You may have heard that 50% of all searches in 2020 will be voice searches, and there’s a reason for that. Voice search is simple and is already integrated into the devices we use every day. Research has shown that 60% of people who currently use voice search only started in the last year. It is also much faster to execute, as in one minute, humans can speak 150 words as opposed to typing only 40 words. When is voice search used? Before beginning to optimise your content for voice search, you need to understand when it is likely to be used. The main use for voice search is to ask questions, however it is the word choices within the question that can show intent within the query. For example, asking the question “What is the difference between sponge cake and pound cake?” showcases that the person is just researching the topic, however searching “Where can I get sponge cake?” shows the intent to take action. The use of conversational search queries should be at the back of your mind when thinking about voice search optimisation, and this differs from traditional SEO as you won’t need to be focused on using the right keywords with high search volumes. Voice search queries need to closely match actual questions that consumers might ask, as if you are keyword stuffing, you are not optimising for voice search SEO. To keep your website updated for the voice search phenomenon, we have compiled a list of must-dos for effective voice search SEO within your content. Think about it, if you were to make a voice search on how to bake a cake, you won’t want to hear about the history of sugar. It is more likely that simple answers to voice search queries will be featured as a result. As a rule of thumb, aim for answers between 15-30 words. Whilst machine learning is constantly evolving, the machines themselves are not perfect. Using complicated language may be harder for machines to read, and it is certainly better that the average person doesn’t get confused when searching for something. Aim to write content that is aimed at 9th graders and avoid sophisticated jargon. This is also helpful from a generic SEO perspective, as search engines are increasingly favouring longer content and content quality to display in their results, especially after the latest Google’s broad core algorithm update in early August. Try aiming for your content to be anywhere between 1000-2500 words. This may seem like a lot, especially if you’re writing about baking a cake, but it is best practice to write longer content for voice search as well as for effective search engine optimisation. The reason is that search queries are longer in voice search than they are with traditional text queries. 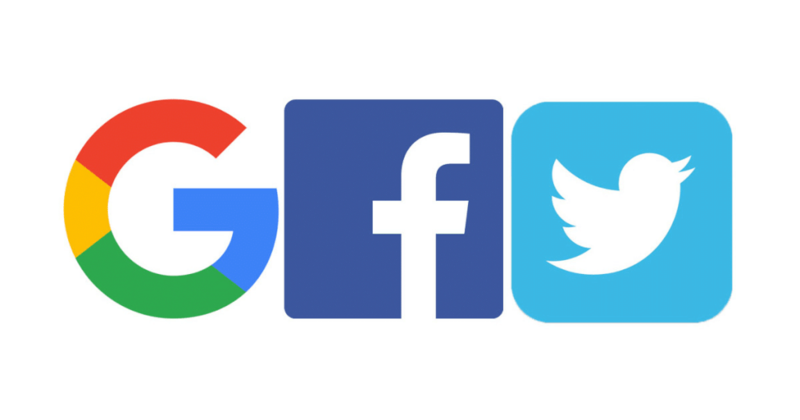 Search engines favour content that has been highly shared on social media, as it acts as a metric to showcase relevant and accurate content. Aim to boost your social media presence and actively share your posts on Facebook and Twitter – and create call-to-actions (CTA) so that others can share your posts as well. Similarly, search engines are more likely to trust websites with a higher domain authority. This is especially important in voice search, as Google will need to filter out all the possible results to provide solutions that it thinks are accurate and trustworthy. There are several different tools to check for authoritative metrics for websites, including Domain Authority (Moz), Domain Rating (AHRefs), Citation Flow (Majestic) and Visibility Index (Sistrix). The most popular SEO metric is the Domain Authority from Moz. Nobody likes waiting for a page to load, especially if you are in a hurry to find answers. Voice search results are no exception, and SERP will prioritise websites that load quickly, both on desktop and mobile devices. If you are unsure about your website’s page speed, you can view it here. Google’s transparency report indicates that 89% of pages loaded in Chrome as of September 2018 have HTTPS, leading to a safer browsing experience. Having a secure website is vital for search engines to determine how safe your content is to browse. Google have several incentives for developers to enable HTTPS on their websites, including improved SERP positions and showcasing security warnings for HTTP pages. If you are unfamiliar with this term, a featured snippet is a block that appears at the top of a Google search result, which provides a summary of an answer to the search query. By having your content appear as a featured snippet, you are more likely to have your answers appear first on voice search queries. Some tips to get your website appear on a featured snippet include creating high-quality content with the best answers, as well as using question-and-answer (Q&A) pages to have structured content which can easily be converted into a snippet on Google. Google My Business (GMB) is a less-known tool, which is arguably one of the most important when it comes to being listed highly for local voice searches. This is because having your business listed on GMB makes it easier for Google to localise specific queries. For example, if you run a bakery in Liverpool Street that is listed on GMB, a voice search for “find a bakery near me” for someone who lives in Liverpool Street will most likely have your bakery as the first result. By setting up your GMB page, it helps to confirm your website as trustworthy, thus Google can (and should) send customers to it. Keep in mind that you will need to ensure that the information is updated on the GMB page. 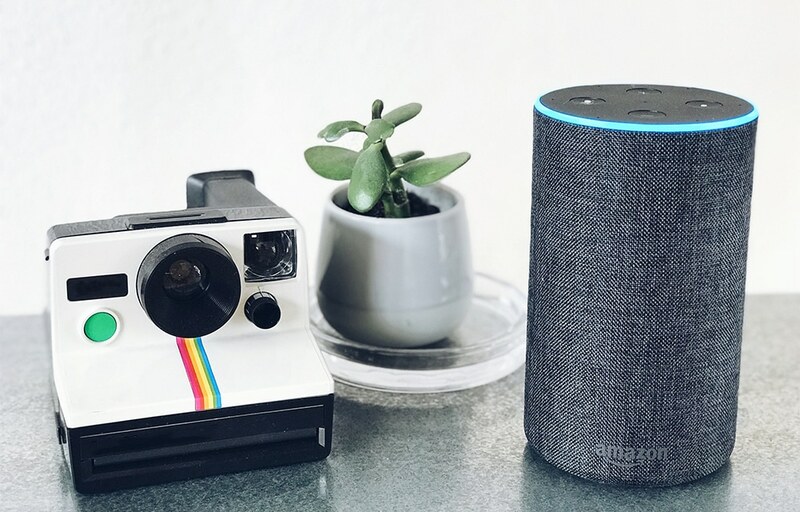 Voice search technology is being emphasised more in recent times with virtual assistants such as Amazon’s Alexa, Google’s Siri and Microsoft’s Cortana. As the technology develops, people demand easier ways of doing things, which is no exception regarding voice search vs traditional keyboard searches. Voice search queries are on the rise, and it is important to optimise your content to become “voice search friendly”. By following this checklist, you will be in a better position to have your website rank highly on voice searches. If you have found this post useful, please share it on social media so that others can benefit from this voice search optimisation checklist.